Hundreds of items just marked down an extra 50% off! Hurry in, these won’t last long! : REfinery KIDS! 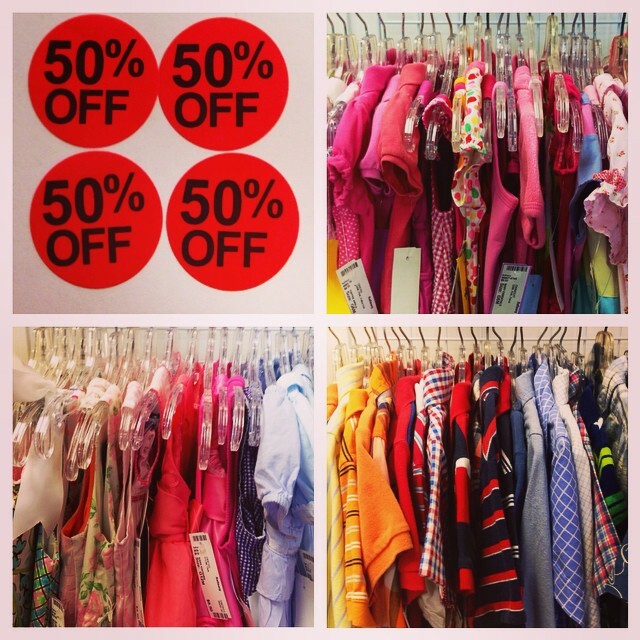 Hundreds of items just marked down an extra 50% off! Hurry in, these won’t last long!